Every home is different and Stuart & Sons understand that the exterior is just as important to you as the interior. Adding definition, structure and style can transform the entrance to your home. If done right, this revision can be a real asset and provide the wow factor for visitors to your home. 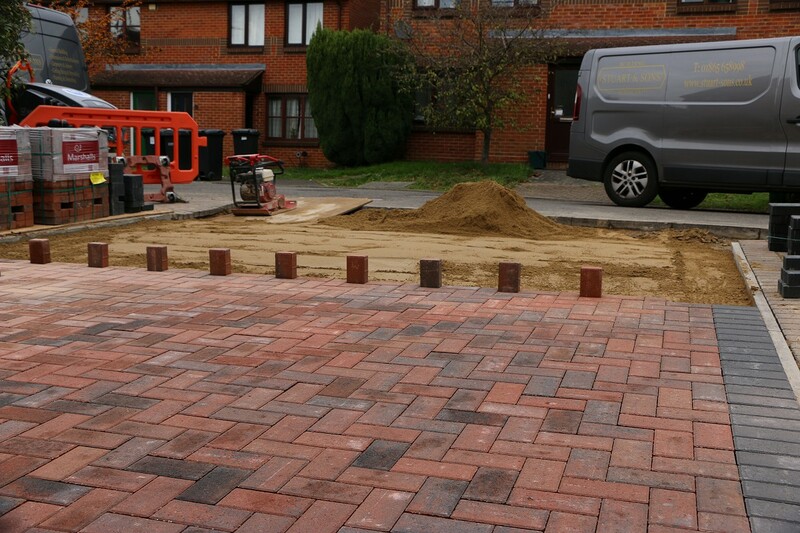 Stuart & Sons pride ourselves on the wide variety of driveway solutions we can offer to our customers. Refreshing your driveway can add a modern or traditional feel to your home, whatever your vision might be. 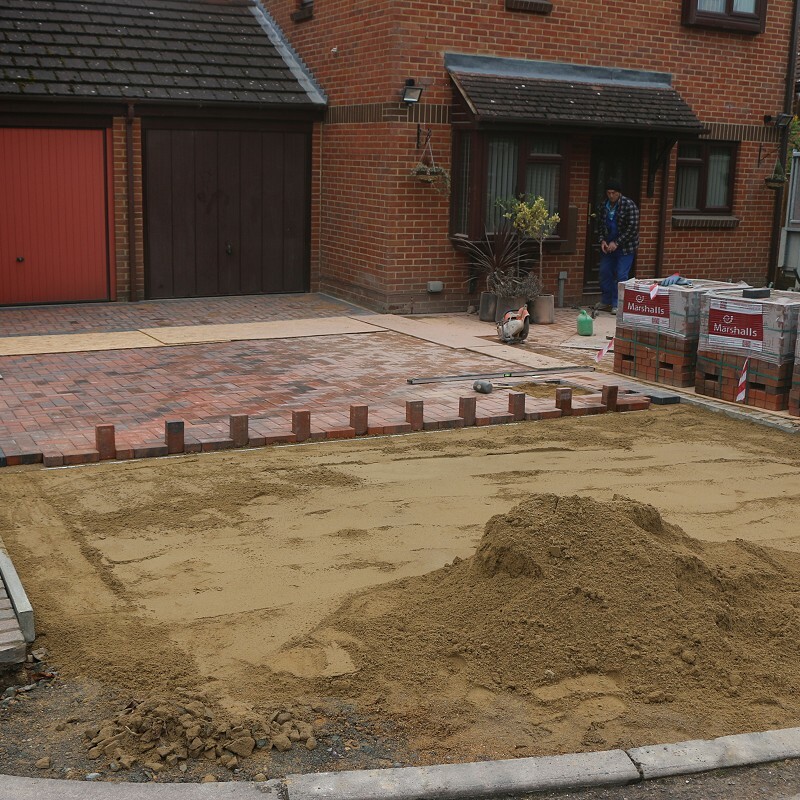 Whether you feel that a traditional tarmac driveway or a decorative block paved design would finish off your property nicely, we have a solution to suit you. 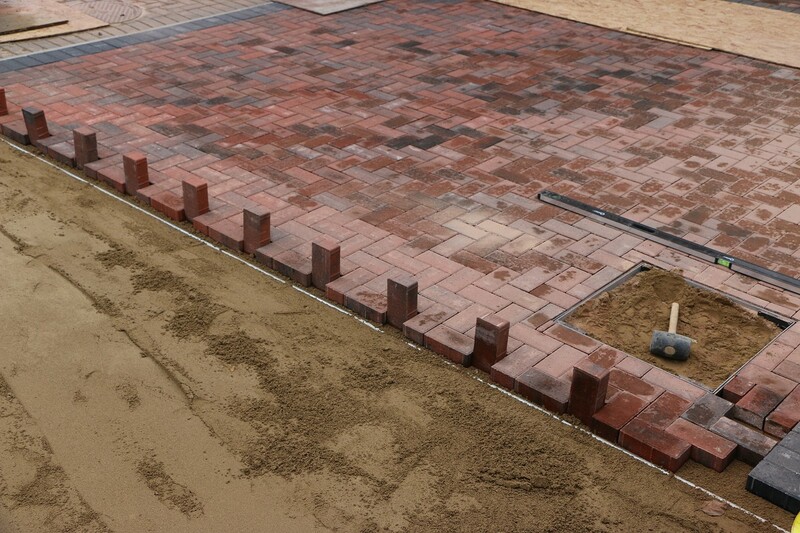 We also offer gravel drives using your choice of stone finish. 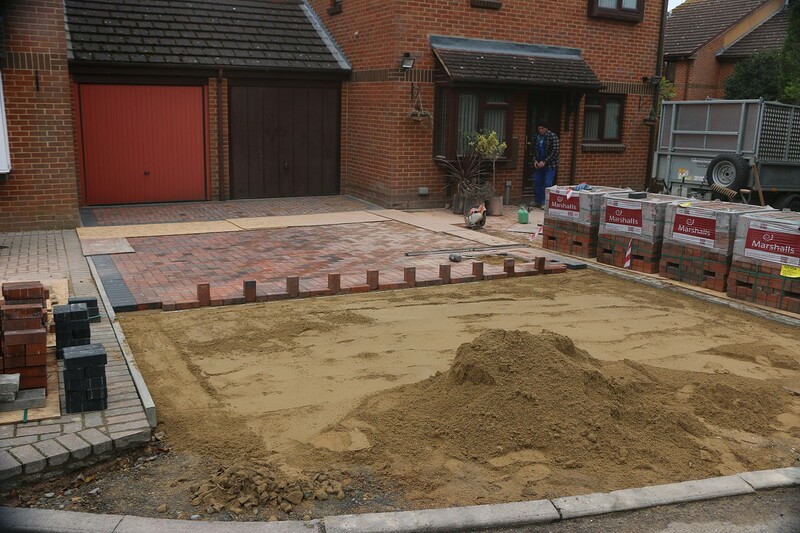 We can supply all the materials from our high quality suppliers and can professional create a driveway you require at a competitive price with minimal convenience. 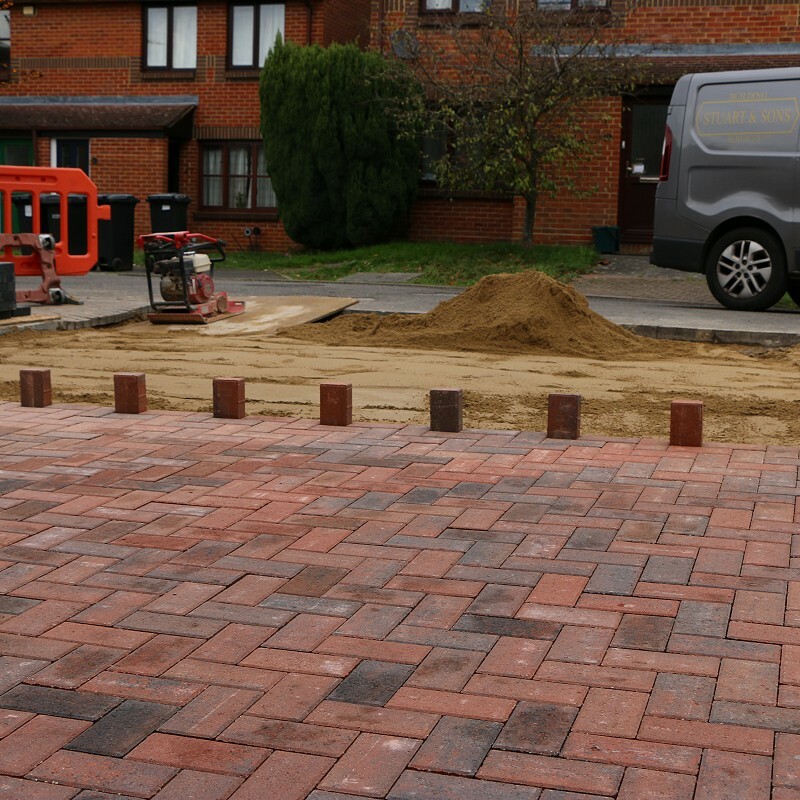 If you would like to discuss our Paving, Slabbing and Driveways services in more depth, please call us on 01865 658 998 or send an email to info@stuart-sons.co.uk and we’d be happy to talk through the options with you. 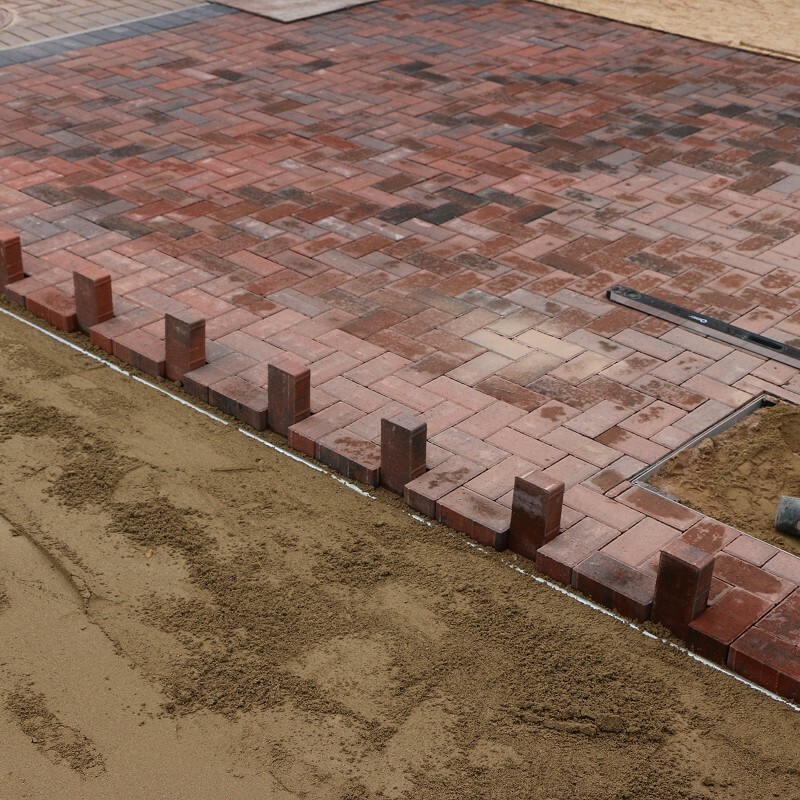 Interested in our Paving, Slabbing and Driveways services and want to know more?